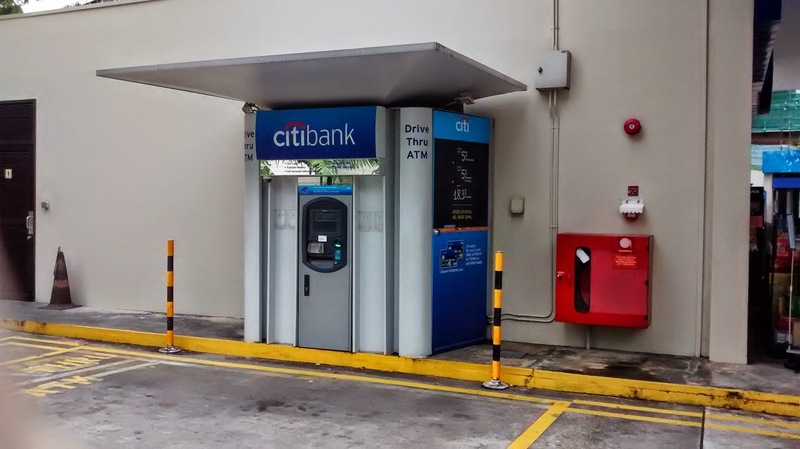 There are a variety of different banks in Singapore that you can bank with. Each has their own strengths and weaknesses and may work well with you depending on what you plan on doing with your money. This is a quick guide and list of considerations for you to think about. IC (Identification Card) - You will need your identification card to set up for an account. Employment Pass (in-principle letter is generally not accepted) for foreigners. For locals (Singaporeans citizens and PR), you will just need your IC (Identification Card). Minimum initial deposit: The initial deposit ranges from $1,000 to $3,000 SGD, depending on which bank you choose. Transferring money overseas - Do you want to travel money into or out of Singapore? If so, it may be worth considering banking with a global bank as they often let you transfer between countries for free or at a very low rate. Though, I have noticed that some local banks, while not allowing you to transfer money overseas for free - they have better foreign exchange rates. My personal favourite is DBS/ POSB. Monetary Authority of Singapore (MAS) - Monetary Authority of Singapore (MAS) is the Government body that regulates the financial industry in Singapore. In the event a Deposit Insurance Scheme member bank or finance company fails, all of your eligible accounts with that member are aggregated and insured up to S$50,000. Trust and client accounts held by non-bank depositors are insured up to $50,000 per account. List of key banks - Here are a list of banks in Singapore that you can choose from. Others - there are other smaller banks around as well. But with limits on the banking licenses available in the country, these are the main ones for individual banking. *These banks are part of the atm5 network, so there is free bank withdrawals with any of these bank's atms in this network. The applicable atms are marked "atm5".